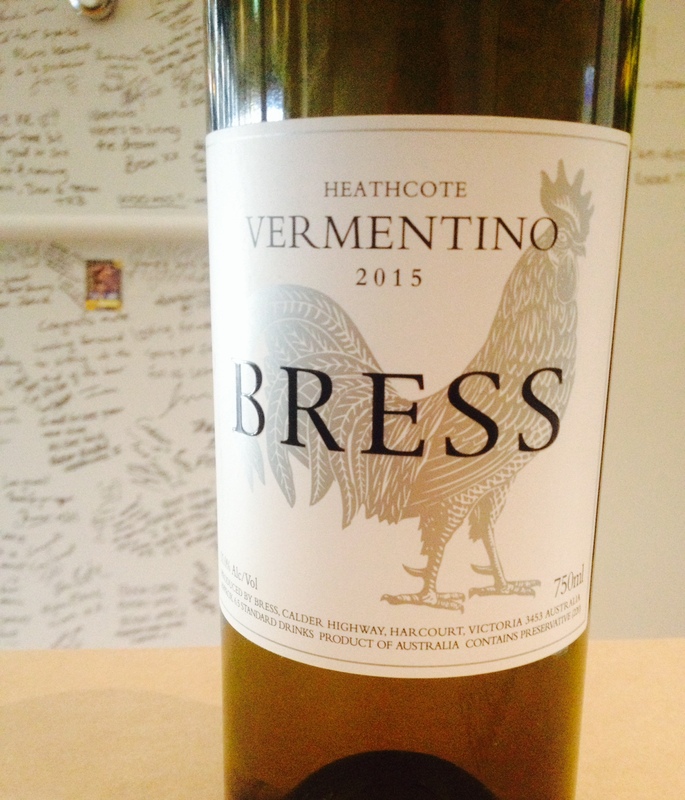 This truly is a wonderful expression of the wonderful Vermentino’s coming out of Sardinia. Really!!! The Bress Heathcote Vermentino 2015 has everything and then some with this current release; loads and loads of crunchy citrus on the nose – think lemon curd and preserved lemon all rolled in to one. The palate opens with another lovely hit of citrus but very much reeled in. As the wine washers thru a lovely celery salt texture (I know, but that’s what I get) cleans everything up. Again, at the end of the day it’s just a smashable #TickityBooAce wine and always $25. And the “some” is they are all #ACE folks up at the winery in Harcourt. Drink with seared whiting or grilled halloumi.